Still in need of Valentines ideas? February 14th is fast approaching so take a look at the ideas below! They do say Paris is the most romantic city in the world. Spend Valentine’s Day in a rustic French style Bistro! 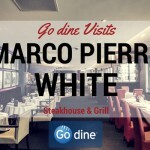 You and your loved one can enjoy a 4 course meal for just £26.95 per person! We adore the menu on offer! Enjoy dishes like Pan Fried Chorizo Sausage; Grilled Whole Seabass and Homemade Vanilla Panacotta! 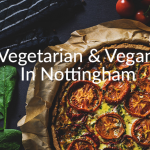 Visit either Le Mistral Nottingham or Le Mistral Sherwood… the choice is yours! Enjoy a traditional Greek meal in an authentic setting at Eviva Taverna! Choose between a Lover’s Mezze; a selection of traditional dishes to share including a Fish Platter with King Prawns, Whitebait and Calamari; Moussaka, a Souvla Platter and more. Sharing is caring! If you’d prefer individual dishes, opt for the 3 course Lover’s Feast! Enjoy either of these menus for just £45 per couple! If you want to add the wow factor to Valentine’s Day 2017, Hart’s will not disappoint. Begin your meal with a glass of sparkling rosé and then indulge in the incredible 5 course set menu for just £75 per person. Devour dishes including Potted Salmon, Caviar, Tomato Crème Fraîche and Chocolate Pavè with Blood Orange Ice Cream. Not only will the food be incredible, be entertained with live music from Campbell Bass. Spend Valentine’s Day in a super stylish setting with a 4 course meal at Copper in Nottingham city centre for £30 per person! It gets even better! 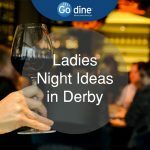 You can add cocktail paring to each course for an extra £20 each! As Copper said “All you need is love and good food and good wine” We couldn’t have said it better ourselves! Turn up the heat this Valentine’s Day with a delicious Indian! Tuck into traditional starters with choices like Chicken Tikka, Lamb Chops and Tandoori Garlic Mushrooms. There’s also a great range of mains on offer! Options include Butter Chicken, Goan Seabass and Lamb Saag! 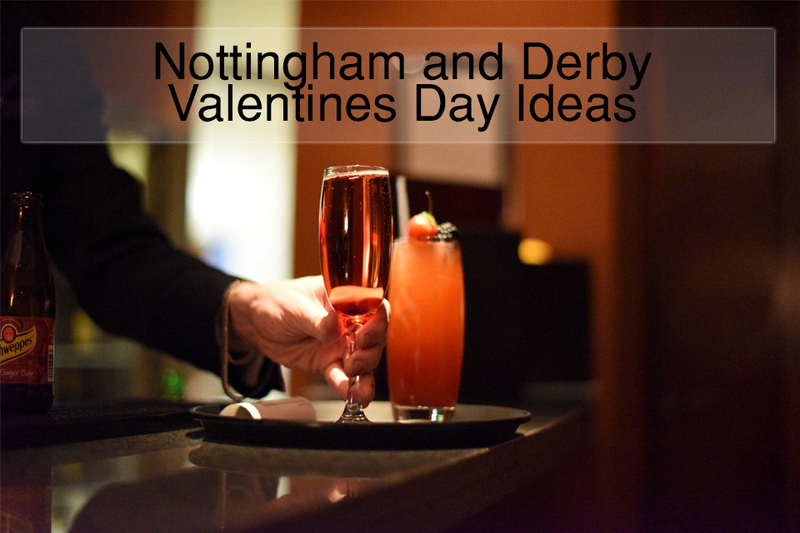 Enjoy Valentine’s Day at Anoki Derby, Anoki Burton or Anoki Nottingham from just £20 per person! Choose a classic Italian meal this Valentine’s Day. Savour the flavours of the freshly made authentic Italian cuisine at Bella Mora. 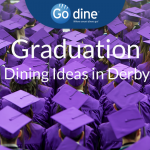 Pick from a great range of starters, mains and desserts from the specially designed set menu. Enjoy 2 courses for £24.50 per person or 3 courses for £29 per person! Enjoy a romantic setting in the award winning Masa Restaurant. Set inside a beautiful chapel, this restaurant sets the scene for an unforgettable evening. Masa Restaurant’s valentine’s menu offers a mouth-watering 3 course meal for £39 per person! Finish with a Chocolate Tasting Plate to share! 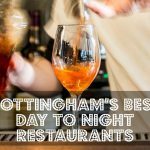 Check out more Nottingham Valentine’s Day restaurants and ideas here and Derby Valentine’s Day restaurants and ideas here!